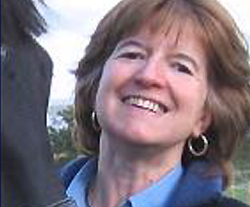 Mary Wanless, Founder of “Ride with your mind”. Founder of Ride with your Mind and leading the way with rider biomechanics. 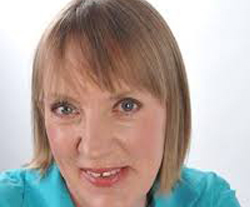 Mary holds regular webinars and teaches clinics in UK and USA. 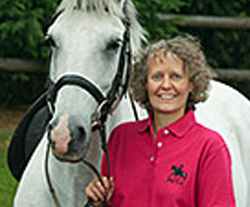 Mary is the author of several books including Ride with your Mind Essential, Ride with your Mind Clinic, For the Good of the Horse and For the Good of the Rider. Click here to visit her website. 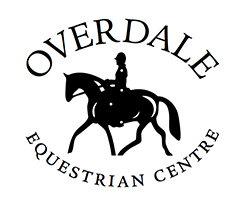 Overdale Equestrian – home base of Mary Wanless. Full-time instruction in Ride with your Mind by resident coach, Karin Major. This is also my teaching base when resident in the UK. Click here to visit their website. Karin Major – Feldenkrais trainer. Full time “Ride with Your Mind” coach and Feldenkrais trainer. Karin specializes in helping to fix broken bodies. Jo Cooper – confidence specialist. Working with confidence issues, primarily with horse riders, but with phobias and issues generally. Neill Saunders, Equine and human body worker. Equine and human body worker, utilizing many different healing modalities with amazing results. Click here to read his interview article with the Bali Advertiser. Click here to listen to his radio interview. Mary Walker, originally from UK and trained as a barefoot trimmer, is now based at this lovely ranch in Spain. For stunning horses, a beautiful venue and awesome people, I highly recommend this. We will be holding regular training at this venue. Dorothy Mark is a master of many trades. 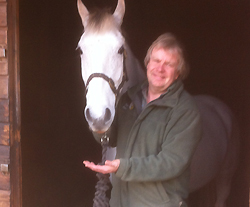 Her knowledge and understanding of horses, training and all things equine is second to none. One of my go – to trainers.